The winner of our design a Milano competition has been announced and we have started production to make it a reality. We had some absolutely amazing designs submitted during the competition but there could be only one winner and after making it through the public vote to get into the final four, our judges picked their favourite. 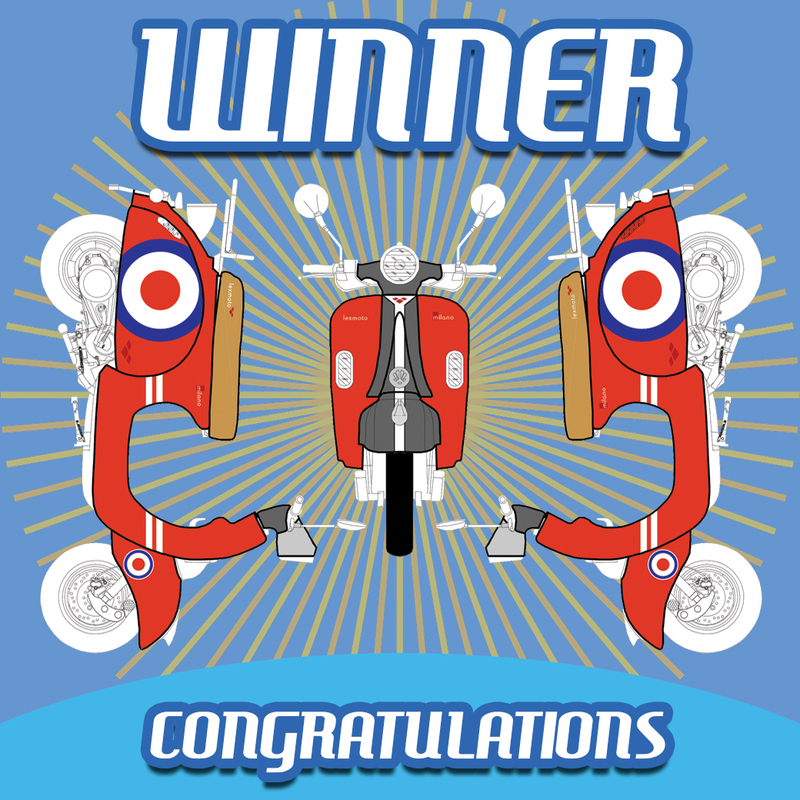 Please join us in congratulating Alex, who's stylish red roundel design won the hearts of both the public and our judges! We have been in contact with Alex as we bring his design to life, ensuring that he is happy with each aspect of his design which we have submitted to be produced. We are excited to see the sample model which is currently being made by the factory and we will share some photos when we receive it! Now that we have officially released the new Euro 4 version of the Milano, we wanted to do something special to mark the occasion. We are offering any and all budding designers out there the opportunity to create a new design for the retro scooter (terms and conditions apply). In return, not only will we put the new design into full production and have it join the range as a limited run but we will give the winning designer a free Milano in their design! All contestants must be 16 or over and a resident of the United Kingdom. Llexeter employees or dealers may not enter. Submissions that do not follow the guidelines below will be disqualified. Designs should be completed on the attached design form. Designs can contain as many colours and graphics as desired. logos however, must remain unchanged. Designs must be your own original, unpublished work and must not contain any third-party logos, trademarks or copyright material. All submission must be sent to competition@llexeter.co.uk. Entries must be received by midnight on Thursday 15th June 2017. Winner will be announced by 30th June 2017. 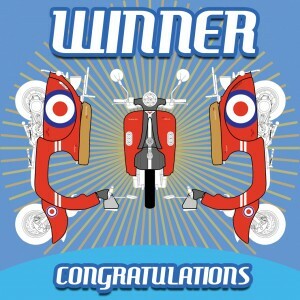 Llexeter will own all rights to the winning design. By submitting, you agree that if your design wins, you give up all rights of the design and give them to Llexeter, as if it was created by Llexeter in the first place. Entries will be uploaded to our website where they will be open to public vote. The winning entry will be selected from the top ten voted entries. The winner of the competition will have their design put through production and enter the range as a limited edition run. Once produced, the winner will receive a free Lexmoto Milano in their design.